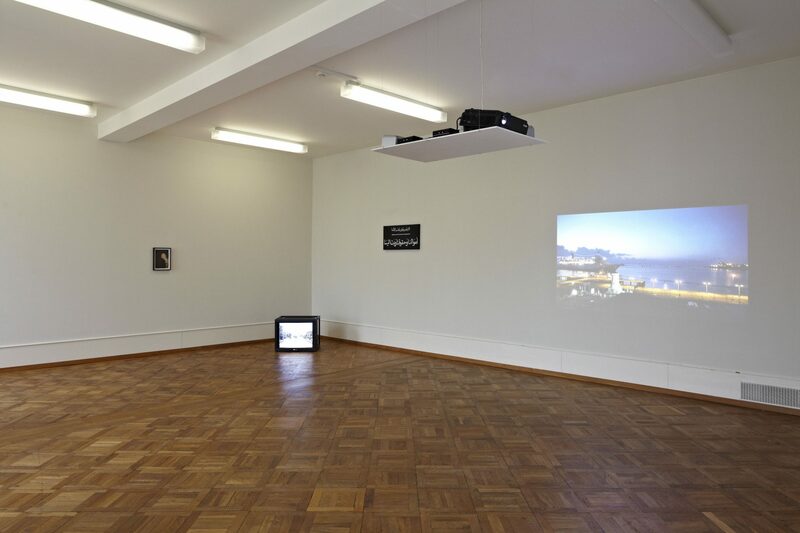 Following presentations of his work in „Chewing the Scenery“, one of the two Swiss pavilions at the 2011 Venice Biennale, and in numerous international group exhibitions, Uriel Orlow is staging his first comprehensive institutional one-person exhibition at Kunsthaus CentrePasquArt. 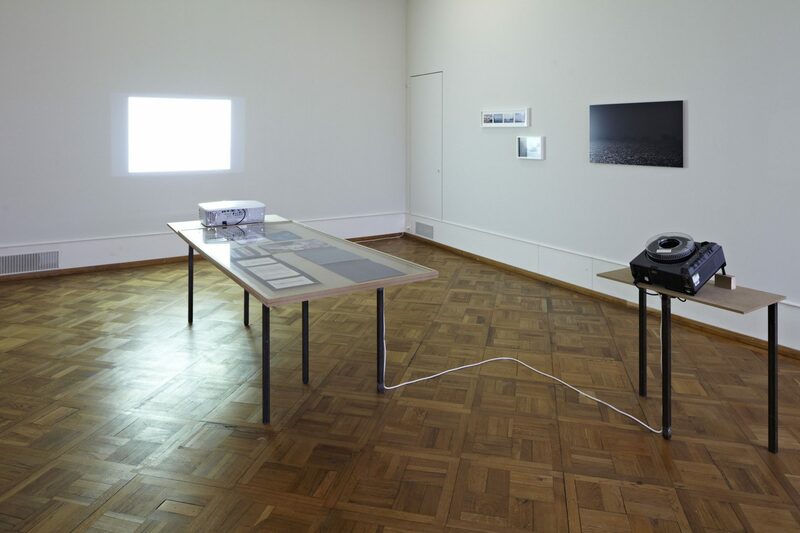 Orlow’s work examines overlooked sites of history and unspectacular events that refer to larger historical connections. 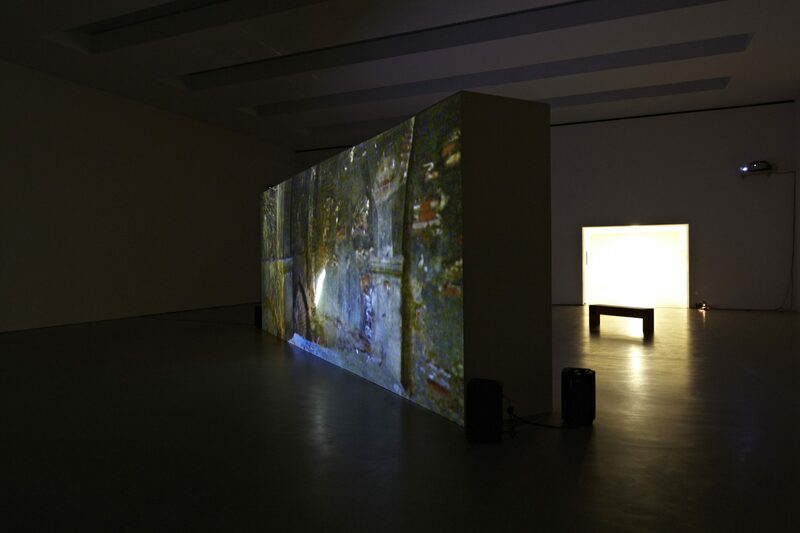 The artist, who grew up in Zurich and now lives in London, works across media in video, photography, drawing and sound and in his modular installations brings together different image regimes and narrative modes. 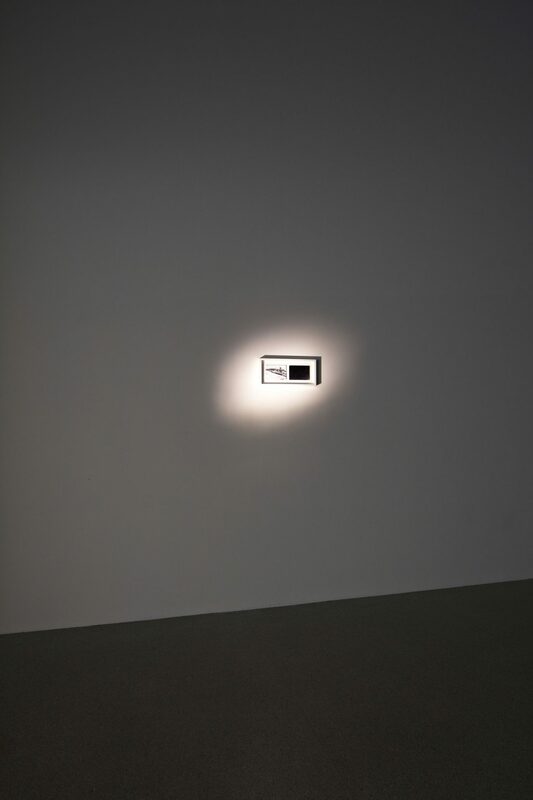 In the exhibition a selection of works will be shown that have as their starting point various histories and places and are based on extensive research. 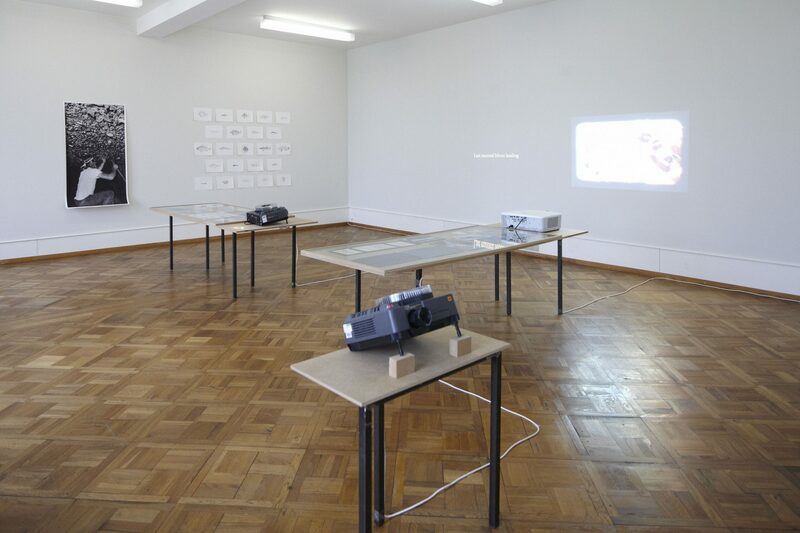 Through a montage process often carried out over a long period of time, Uriel Orlow combines in his installations material from his own research with images that he himself has filmed or photographed and which oscillate between imagination and documentation, fact and fiction. 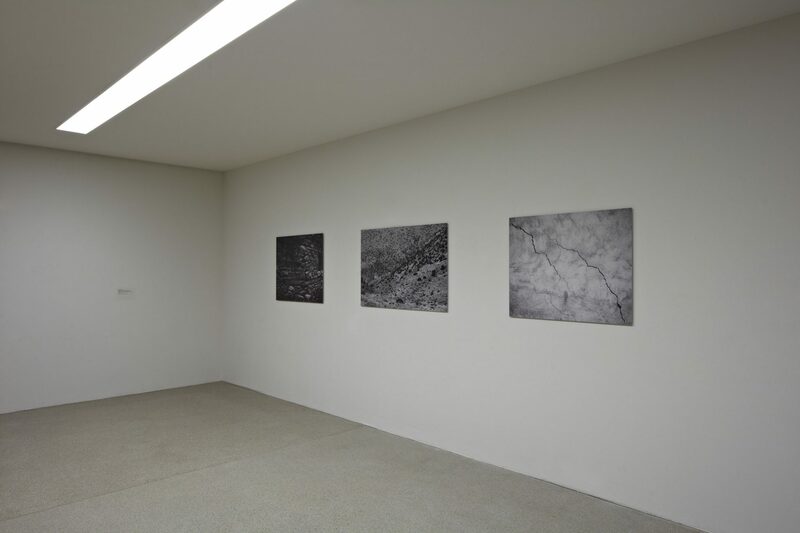 The artist is interested in the material quality of traces, the visual aspect of history and possible future scenarios that emerge at the meeting point of present and past. 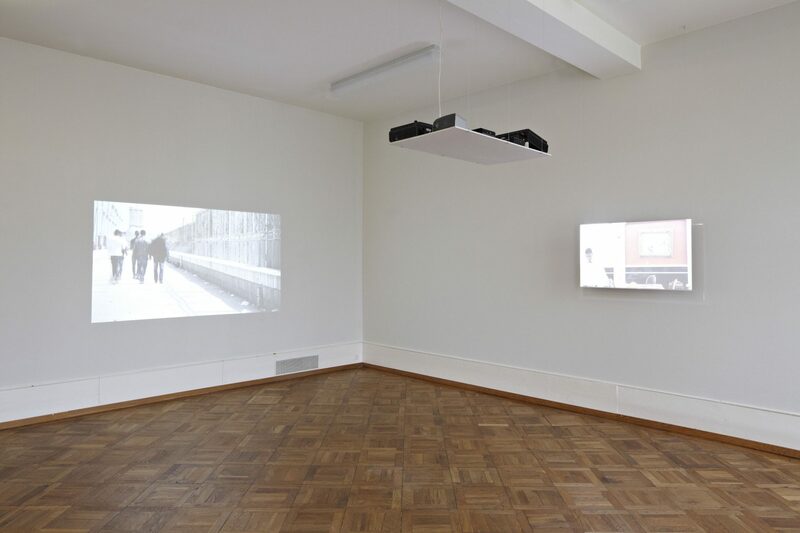 In The Short and the Long of It (2010-2012), for example, Orlow examines by means of video, photography, text and drawing the closure of the Suez Canal in 1967 in the wake of the Six Day War which resulted in fourteen international cargo ships and their crews being unable to continue their journey. While they were stranded for eight years until the re-opening of the sea crossing in 1975 a temporary pan-national community was created. Photographs and Super 8 films made by former sailors are combined with shots that show Orlow in search of clues on location. In the case of The Short and the Long of It, as in Orlow’s work in general, the fundamental claim to authenticity is placed in question. The artist’s approach highlights the fact that history consists of an endless number of threads that can be explained only when, through conscious selection and combination, they are brought together into something like a weave. 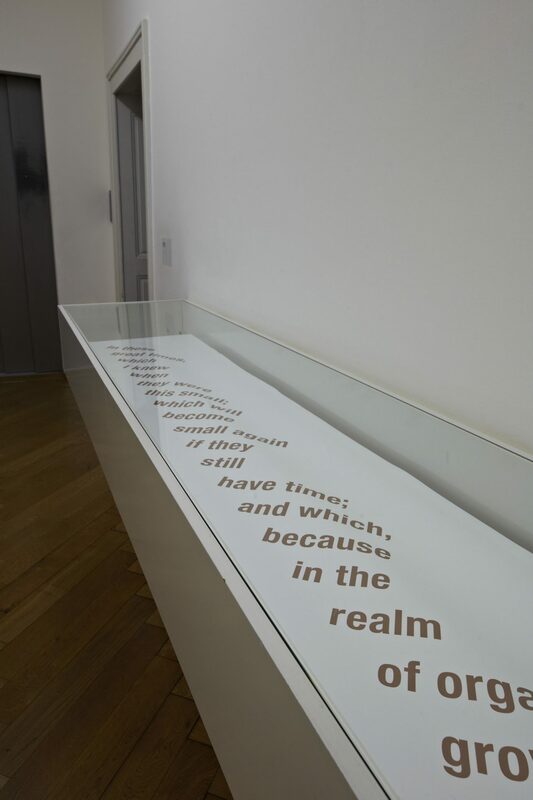 This principle is also at the heart of the video diptych Remnants of the Future / Plans for the Past (2009-2012). 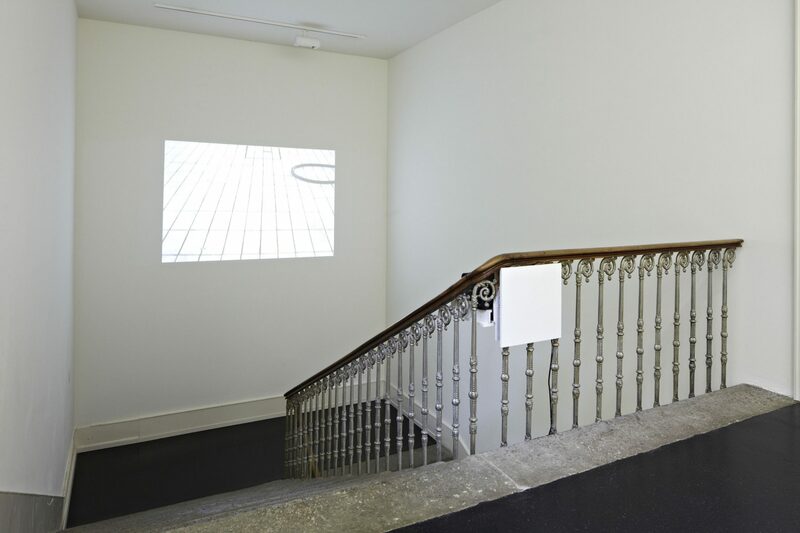 The installation connects the theme of a journey through time not only with the collapse of the Soviet Union but also with the underside of modern architecture. At the work’s core is the double (non-) existence of the towns Mush. In the one Mush (now in modern-day Turkey) a massacre of the Armenien people took place in 1915. The other Mush, named after the original, was commissioned by Michael Gorbachev in Soviet Armenia as the last great housing project for the victims of the major Spitak earthquake in 1988. The break-up of the Soviet Union prevented its completion. 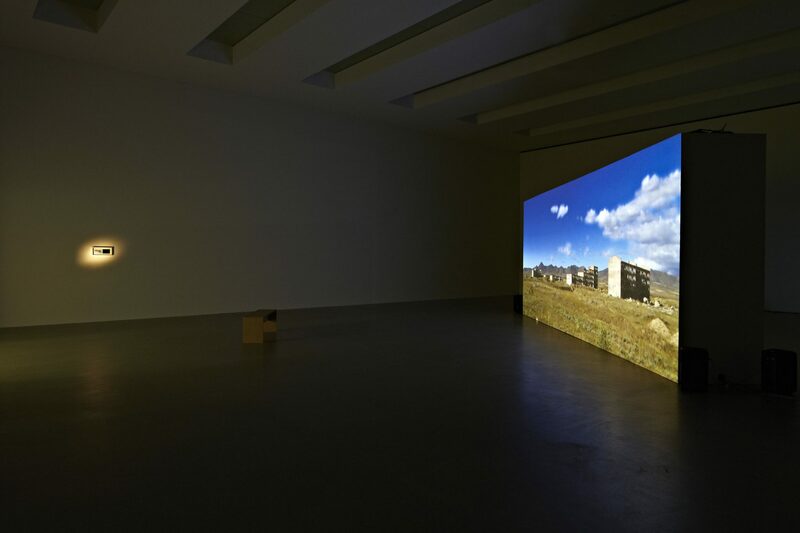 At the centre of Orlow’s installation is a video that condenses observations and impressions of the uncompleted housing project to an almost hypnotic intensity. 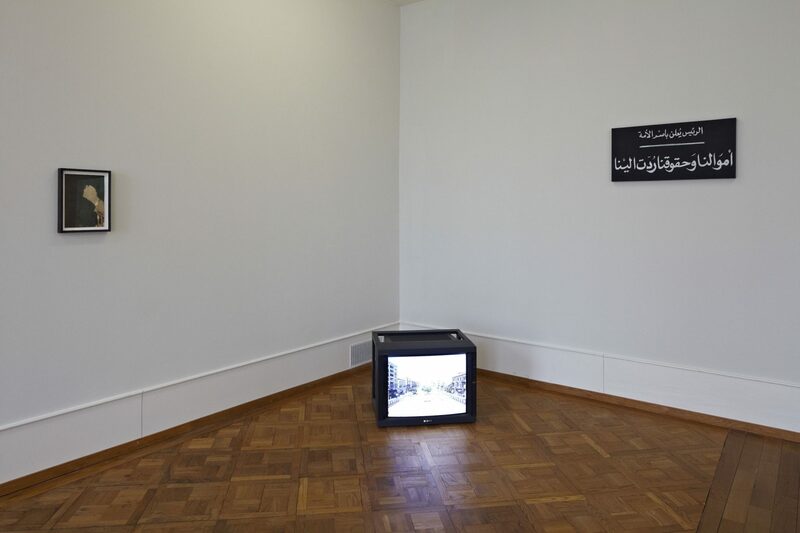 Orlow’s most recent work Plans for the Past (2012) follows on directly from Remnants of the Future and continues the research in the Turkish Mush. Further emphases in the exhibition are created by the following works: Fig. 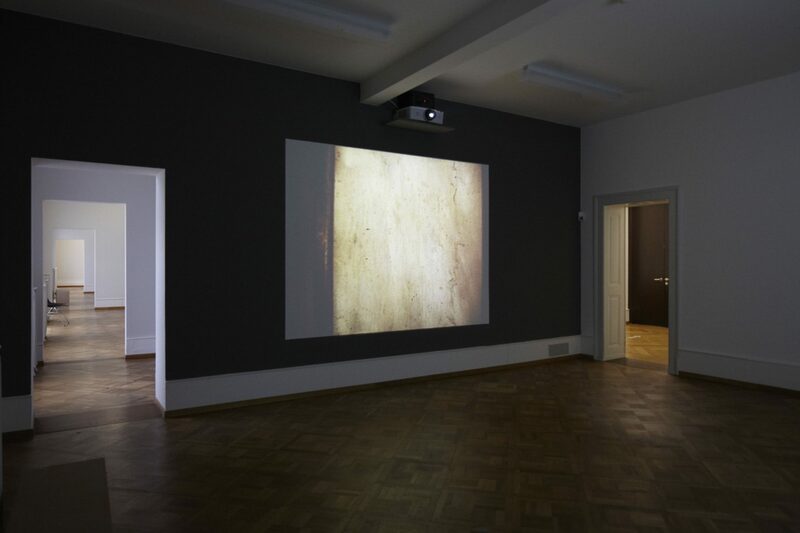 (2011), which examines the history of the statue of Ferdinand de Lesseps, who was responsible for the construction of the Suez Canal; Satellite Contact (2004-2005), a video portrait of the British National Archive; and the video projection 1942 Poznan (1996-2002), which shows a swimming pool in Poznan (Poland) that the Nazis converted from a synagogue in 1942. In conjunction with the exhibition the Verlag für moderne Kunst Nürnberg has issued a richly illustrated publication (German/French/English) with texts by Felicity Lunn (2012) and Uriel Orlow with Andrea Thal (2012), Anna Barseghian & Mikhail Karikis (2010), Ruth Maclennan (2004-2005), Eric Jacobson (2002).